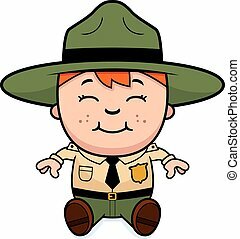 Child park ranger. 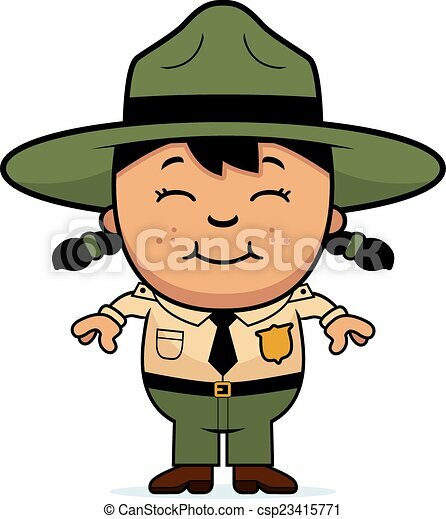 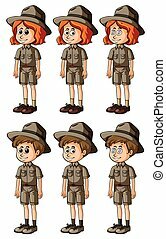 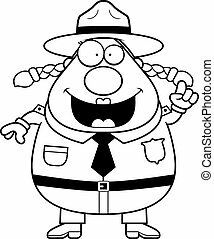 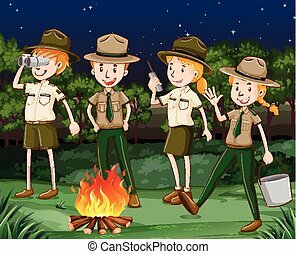 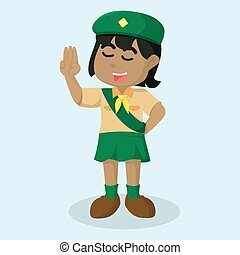 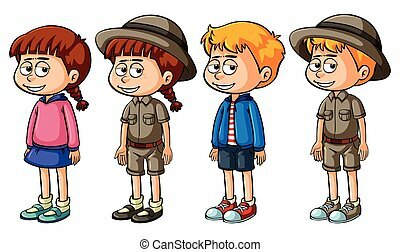 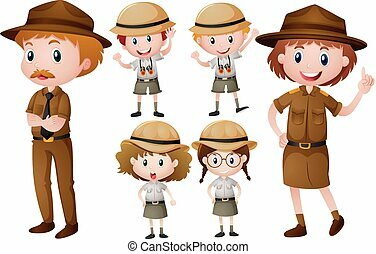 A cartoon illustration of a girl park ranger standing and smiling. 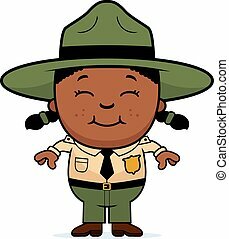 A cartoon illustration of a girl park ranger standing and smiling. 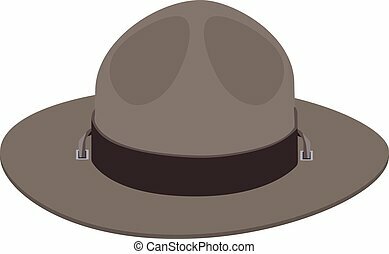 Vector illustration ranger uniform hat. 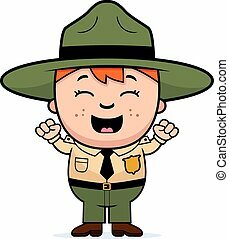 Khaki green camp scout hat. 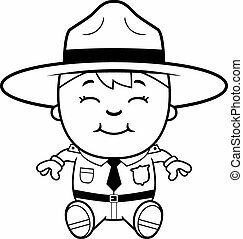 A cartoon illustration of a boy park ranger standing and smiling. 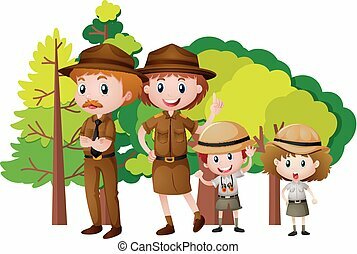 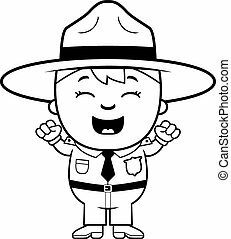 A cartoon illustration of a boy park ranger looking excited. 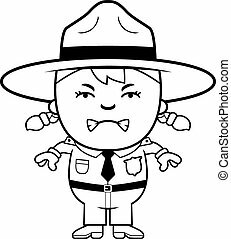 A cartoon illustration of a girl park ranger looking angry. 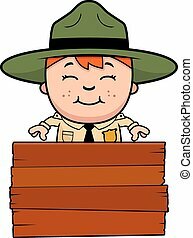 A cartoon illustration of a boy park ranger sitting and smiling. 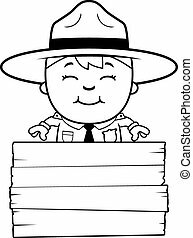 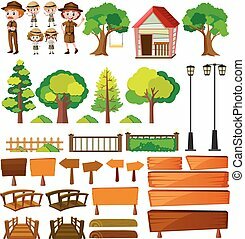 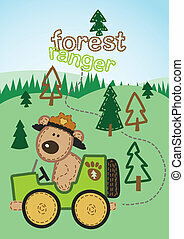 A cartoon illustration of a boy park ranger with a sign. 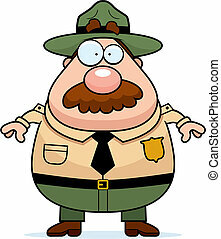 A cartoon park ranger with a confused expression. 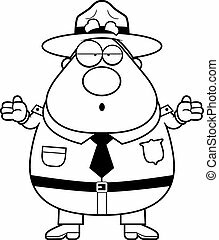 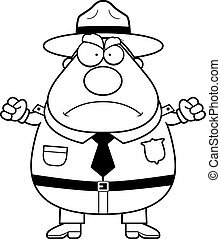 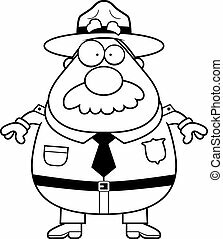 A cartoon park ranger with an angry expression. 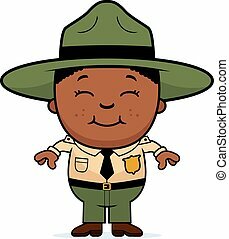 A happy cartoon park ranger with an idea.